Travel Umbrella-Windproof-Auto Open/Close Compact Umbrellas for Men Women Our high quality special design and slot construction make the umbrellas more sturdy and durable as travel umbrellas. 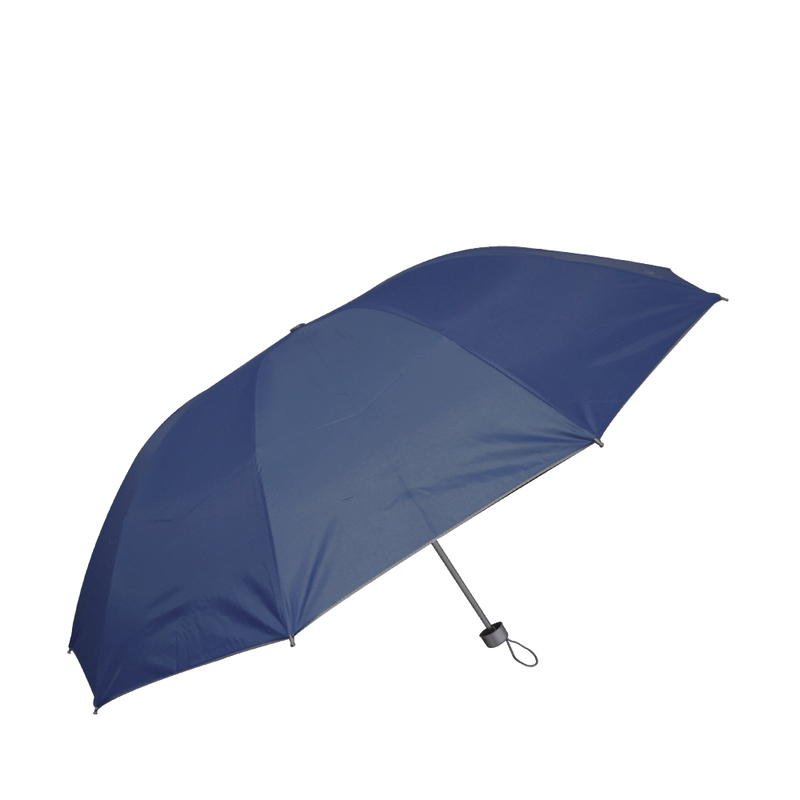 The electrical stainless steel shaft is wind resistant and prevent the umbrella from easily flipping inside out. 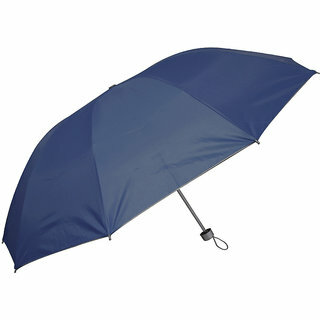 The fully automatic design makes the umbrella easy to open and close. When you start a travel, you can take it as a small accessory in case the rain. You can also open it immediately in a heavy rain, the fast speed will relieve much stress from you.